31 Mar How to Find the Right Web Development Company for Your Business? It is best to select a website development company that has considerable experience in the domain of web designing and developing. You can take into consideration the companies that use popular platforms like Joomla, WordPress, PHP,.Net, etc. 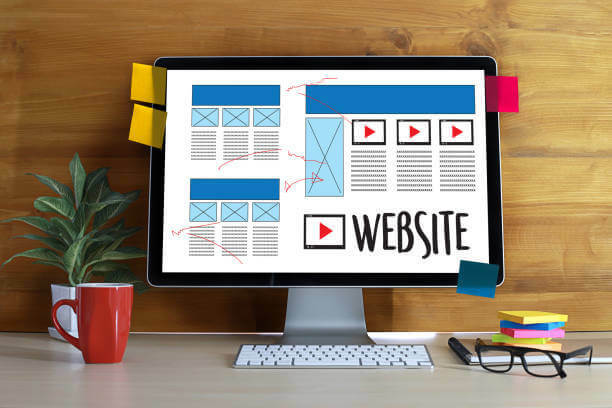 Make sure you check the portfolio of the designing firm to do some background verification about the websites they have designed for different customers. Try to look for the firms that offer all-in-one packages for article posting, keyword optimization, and other SEO services. It ensures that the website made by the web development firm attracts heavy web traffic resulting in lead generation.